It seems odd to me that this year seems to be rushing by so quickly and I feel as though I’ve been left in a haze or a blur, just wondering where the days and weeks are disappearing off to so soon! And, considering February was such a short month, you’d have thought March would have appeared a little bit longer. Back at the beginning of March I met up with a bunch of mum’s from Holly’s school. Luckily I was able to go with a couple of other mums who I already knew, so that’s always good for calming the nerves don’t you think. But, this was something I’d wanted to do for a very long time, and was a part of my family life I was thoroughly looking forward to. Working 9 until 5 in an office on a daily basis, means I rarely get the chance to do the school run now that Holly has started reception year at big school. When I have walked her in though, I have absolutely loved it, spending some special mummy/daughter bonding and chatting time together, as we walk hand in hand through the school gates. But I’ve often looked on with green eyed envy or longing perhaps, at many of the other mums who drop their children off too, with a fair percentage of them who don’t work, and don’t have to shove their child through the door and run back to the car at a rate of knots, all so that they can beat the traffic and reach the office in time. I love how relaxed and carefree they appear to be, where time is not as inhibiting as it is for me. Don’t get me wrong though – I understand they are just as busy as I am, but they seem to have planned their days according to this. I’ve always wondered how on earth I’d get to know these lovely ladies, when I just don’t have the time to stop and chat and begin and establish a friendship with them. It’s not even as if I can help with the school clubs too, as these are often through the working day. So, when a night out was planned, I’d have been daft to miss it. So I didn’t! And it was such a brilliant night too. With about thirty of us, we had a lovely evening chatting and getting to know one another, with a fair few glasses of Prosecco, and even a bit of a dance at the end of the night. It was the perfect way to get to know some wonderful new people. And who now I’ll be able to name as and when I bump into them in the school playground. This month brought with it a few little occasions in our household. Obviously there was the lovely long Easter weekend and Mother’s Day, but alongside these was our wedding anniversary and little Ella’s birthday. All three were perfectly wonderful yet understated days this year, made all the more special though by the fabulous people I got to share them with. Mother’s Day was a quiet affair, as was our wedding anniversary, but at least this year, Mikey and I decided to go out and celebrate which is not something we’d normally do. Not entirely sure why, it just never seems to happen, but we went out for a beautiful dinner and really made the most of the occasion. Then, little Ella’s birthday. Again, this was a little quieter and more modest than some of the kids parties I’ve planned in the past, as we only went to a local soft play center, with a few of her little friends. But she had an absolute ball and beamed from ear to ear for the whole of the two hours we were there! Plus, it was the easiest thing in the world to plan – completely and utterly stress free! A first with parties in my book! I hate to really admit it, but I actually don’t think I’ve ever been bought flowers. Seriously, like ever! Oh no, tell a lie, my mum and mother in law sometimes bought some for me. But that’s a little embarrassing really isn’t it! 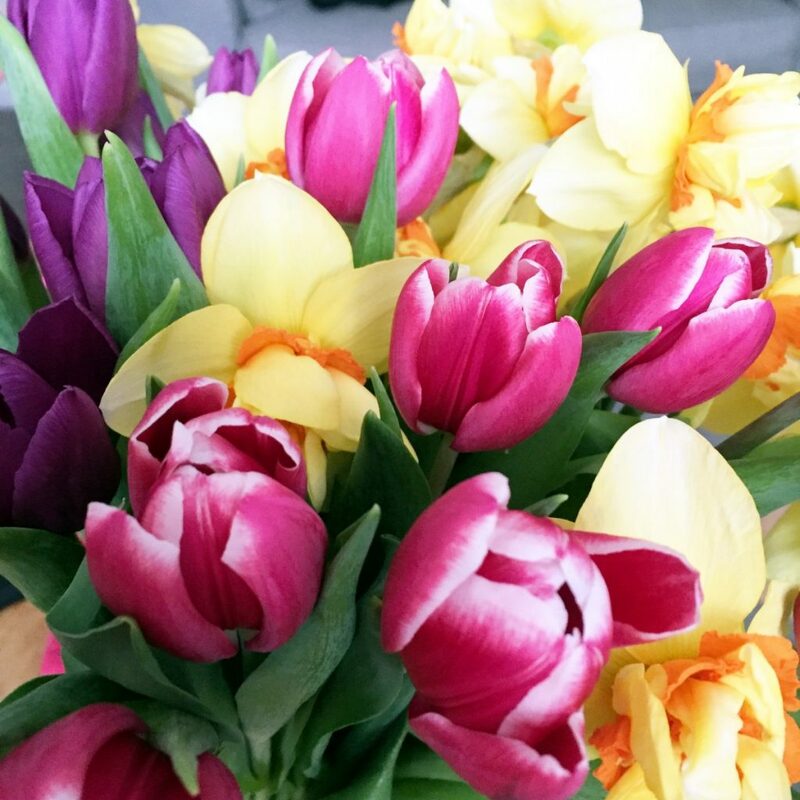 Through all my years, (and boyfriends) I’ve never really been romanced with a beautiful bouquet of blooms! So, as a result, I’ve found I’ve always just had to treat myself to flowers instead. And lately – they’re almost becoming a member of the household. I just love them! My bed and a new Netflix crush! As you know – I’ve been feeling rotten again. 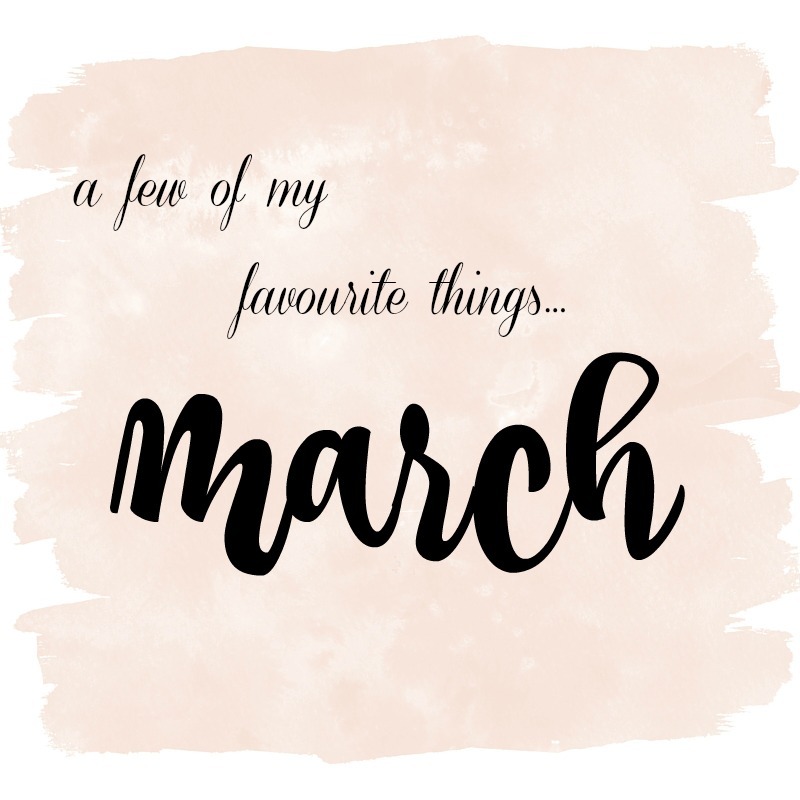 Seriously, I seem to pick up anything and everything that my girls bring home with them from school and nursery, and March was no different to any past month. So, unfortunately I’ve spent a good few days over the past couple of weeks, tucked up in my bed, trying my hardest to breathe! But, every cloud has a silver lining, and always one top try and make the best of a situation, I stumbled across yet another Netflix classic. Yep – I’ve been blissfully reliving my youth as I’ve been immersed in the fabulous world of Pretty Little Liars. Oh my gosh – I just adore it. I’m in love with every one of the high school characters, and the plot has more twists and turns than a Blackpool pleasure beach rollercoaster. It’s fabulous, and whilst I’ve been feeling a little glum, blue and sniffy, it has transported me into a completely different world for a spot of much needed, easy to watch, escapism!! But, not only is ‘Love. Style. 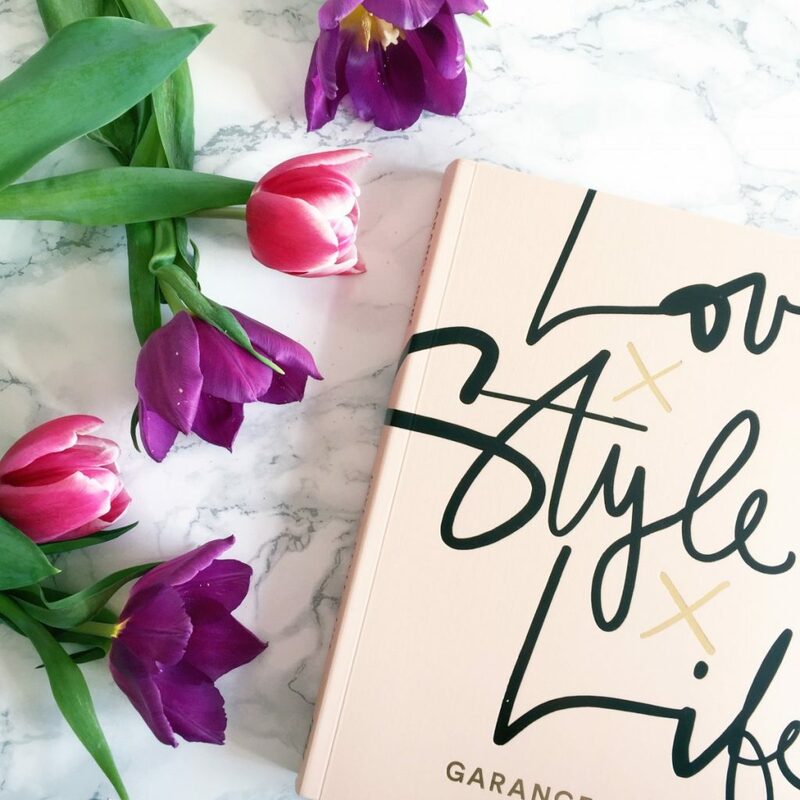 Life’ by Garance Dore a fabulous read, full of inspirational and motivational stories but it’s been designed in my favourite colour of the moment! The soft blush tone just called out to me. So I had to have it. Have you read this yet too? 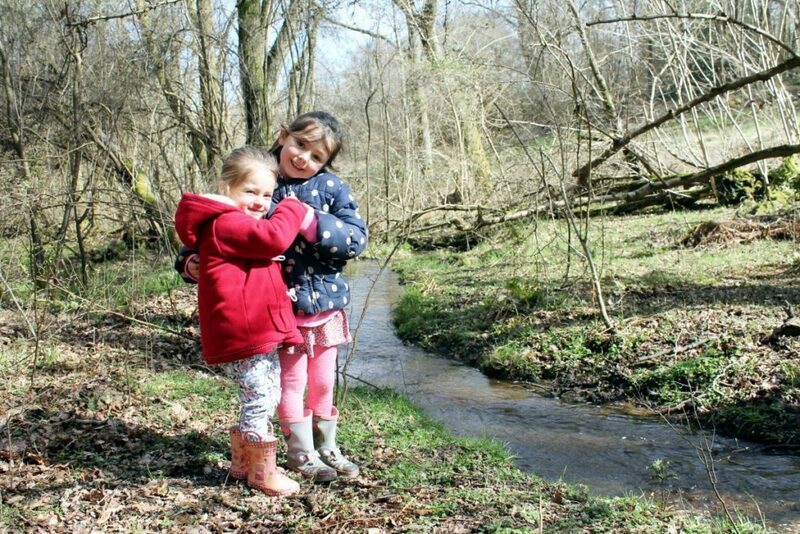 Even if it’s only been for short countryside walks, this month we’ve managed to get out and about each weekend, grabbing a good dose of fresh air, and spending quality family time together. We went on a brilliant impromptu day trip to Whipsnade zoo, which is such a great place, especially if you have kids who like to run around. Lots! We went along to Holly’s best friend’s birthday party, so spent a really fun morning at a local bowling alley. This was only the second time we’ve done this with the children, but they love it so much and it’s so easy and a bit of an all-weather activity, that I might have to make this a bit more of a regular thing. Plus, the men in our lives would probably rather love that too as they all got a little competitive with one another which was ever so funny to watch. I however, came joint last. Not sure that bowling is ‘my thing’! 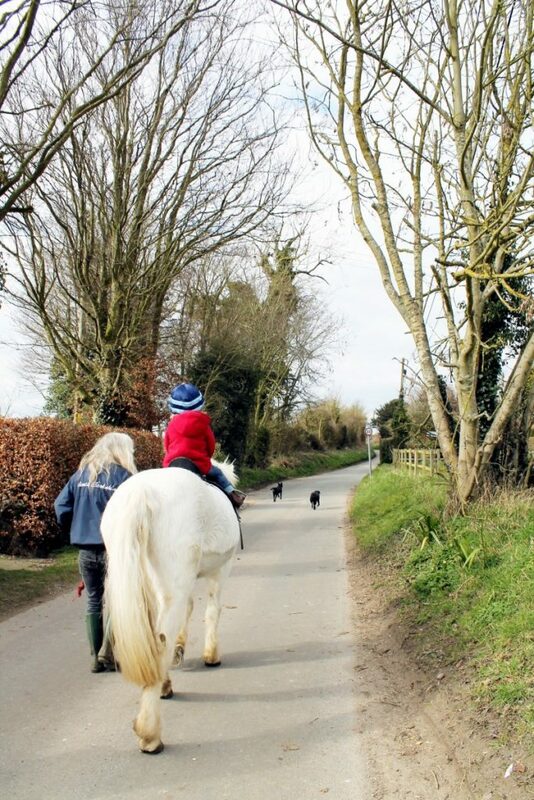 We took the girls horse riding also. And rather than stay indoors attached to a computer screen, I went along for the walk too. It was just wonderful to watch as they each took their turn on beautiful Belle, and Ella even had her very first trot. Which was hilarious, as all I could hear was her shouting ‘faster, faster’ with buckets of enthusiasm and delight! I grinned through half gritted teeth, with all fingers and toes well and truly crossed in the hope she stayed on the saddle! But hey, they can’t be wrapped in cotton wool now can they!? Are you feeling better yet, Steph?! We all seem to have been under the weather since Christmas but are finally coming through it, fingers crossed. I haven’t seen Pretty Little Liars but I am definitely going to download it!!! 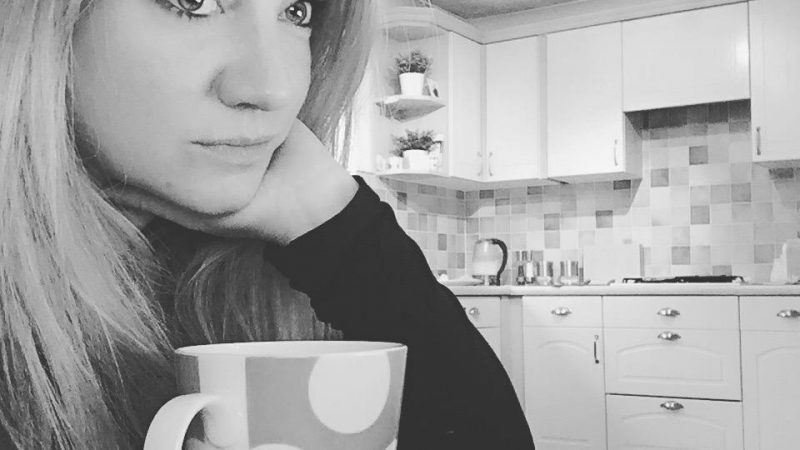 Rachel @ The Ordinary Lovely recently posted…Kapow! Blast! Thanks for the book recommendation, will look into it. Got to be better than reading only medical journals! Hiya just discovered your blog through Sunday Stars and nice to hear about your month. 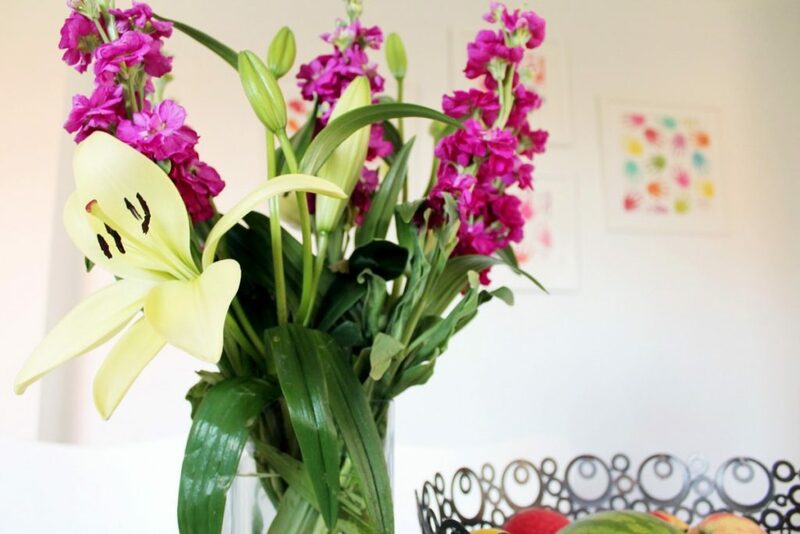 Love fresh flowers and nice you got out with the school mums I always feel I give a rushed hello in a morning too and feel bad. You are a busy lady, Steph! I’ve got Pretty Little Liars on my list now and that book looks great!